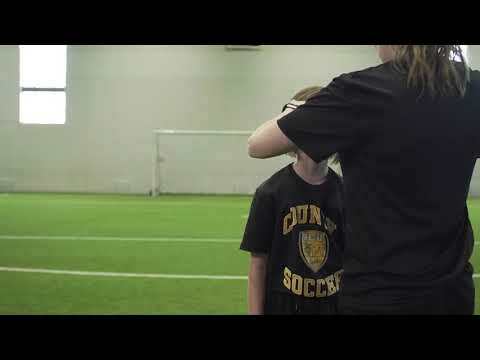 Soccer Nova Scotia: A community driven, nationally recognized leader in the development and growth of soccer. Our mission is to provide leadership to our members by building vibrant communities through a player-centred approach embracing the values of fair play, respect and a passion for the game of soccer. Player-centred Players are our primary focus. Respect We work to create a respectful environment. Inclusion We foster an inclusive community and work with and support members to achieve success within the game of soccer. Innovation We are constantly looking for new and creative ways to improve the experience for our members. Quality We strive to achieve bests in everything we do.